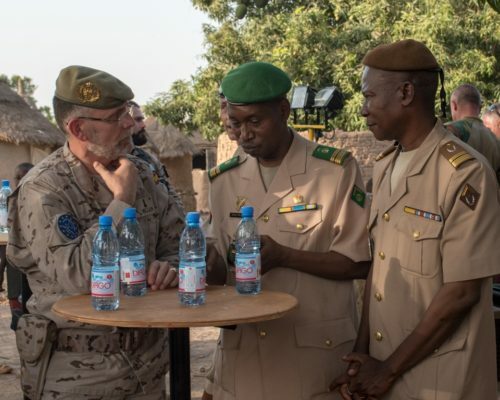 International Humanitarian Law (IHL) is one of the pillars in tackling any armed conflict over the world, but it is not always sufficently taken into account. 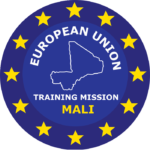 Acknowledging this, EUTM Mali in coordination with Malian Armed Forces authorities, with funds provided by the United Kingdom, tasked its Advisory Task Force (ATF) Projects Cell with a project that providing the creation of videos showing different aspects of International Humanitarian Law (IHL). 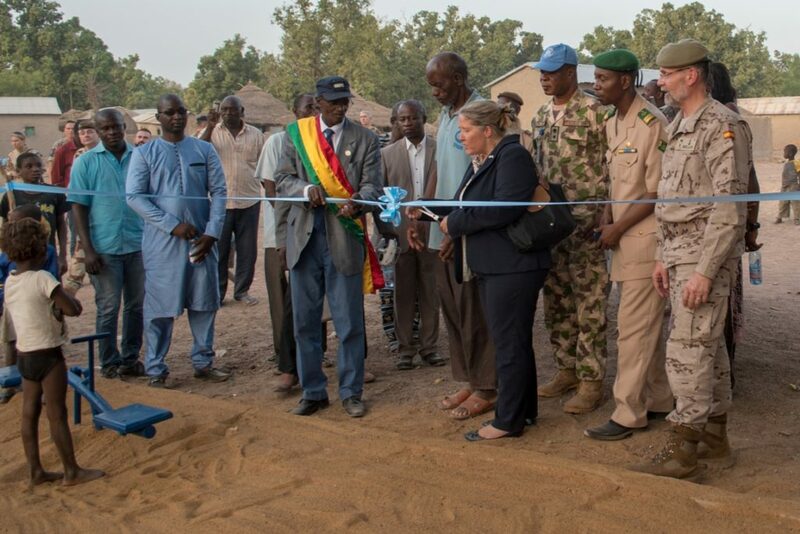 This project, which lasted two months, was managed by OF2 Jeroem Debroey (Belgium) working closely with the Malian Armed Forces (MaAF) and the Malian Communication Agency “Looba SARL”. The results were 4 videos, each one over 15 minutes long. The different characters are performed by professional actors hired by Looba SARL agency. 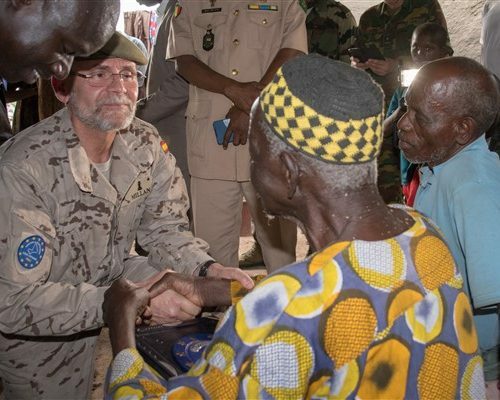 The aim of the movies is to demonstrate the benefits of cooperation between the Armed Forces and the local population and the importance of soldiers and security forces respecting IHL. The first film speaks about IHL applicable to women and children. To respect them and not to force or coerce them in any way. The second film is focused mainly in the contentious issue of Child-Soldiers. 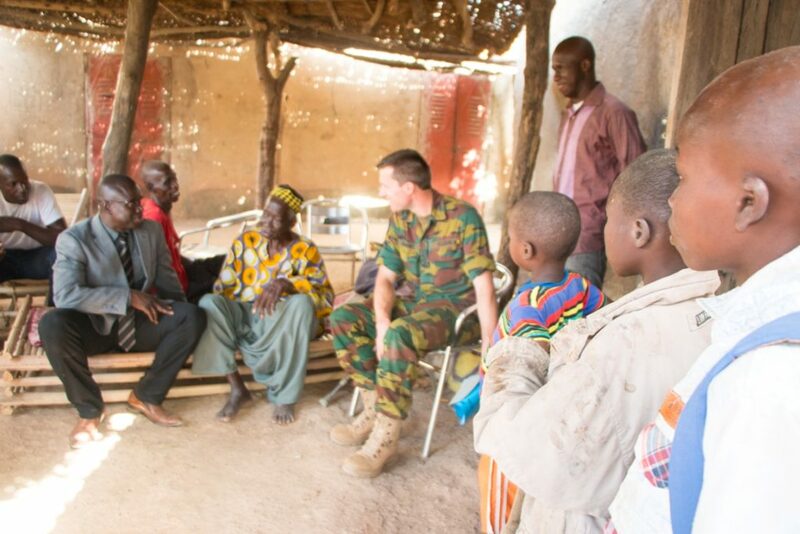 These Child-Soldiers have to be considered as victims rather than enemies and the film explains why effective solutions need to be found to reintegrate them into the society. The third film expresses the necessity of reducing the use of any force or violence to the absolute minimum strictly necessary. Finally, the fourth and last film exhibits how beneficial the interaction between the Armed Forces and their Society can be, for both the people and the security forces. 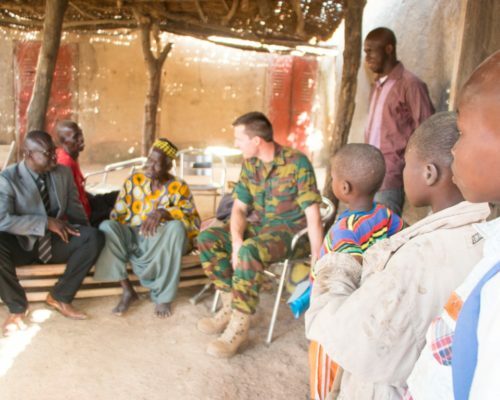 It explains how the Armed Forces can help the population and how the population can provide new ways of dealing with problems, which are sometimes not taken into account by the Armed Forces. 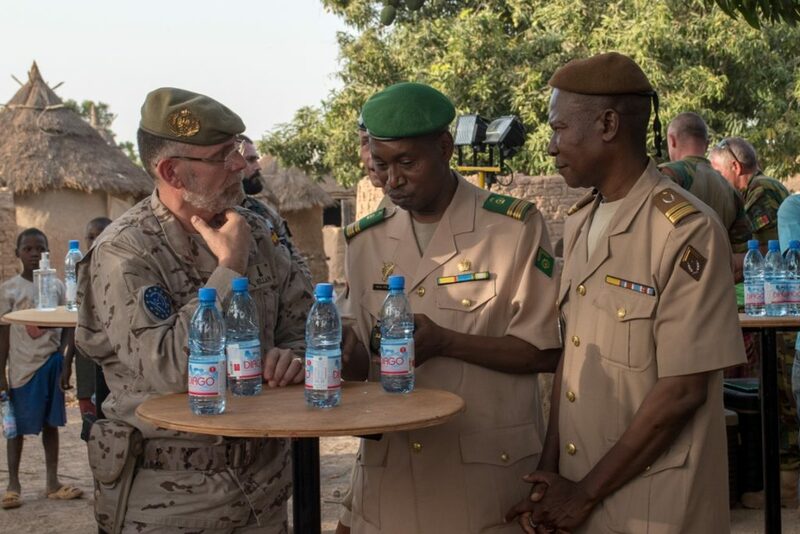 The original videos are presented in three different languages: Bambara, Fulani and Songhai. 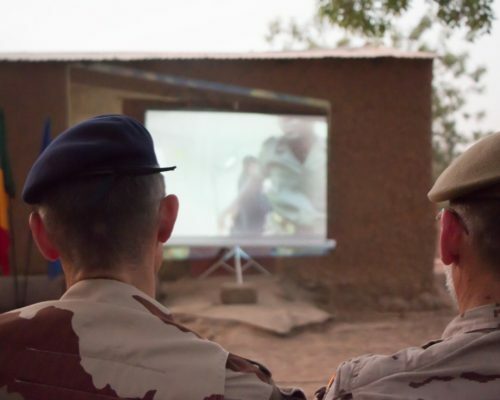 All of the films are also subtitled in French and English with the initial purpose of been shown by EUTM Mali, EUTM Central African Republic and EUTM Somalia. If it is required, the translation to other languages can also be taken into consideration. 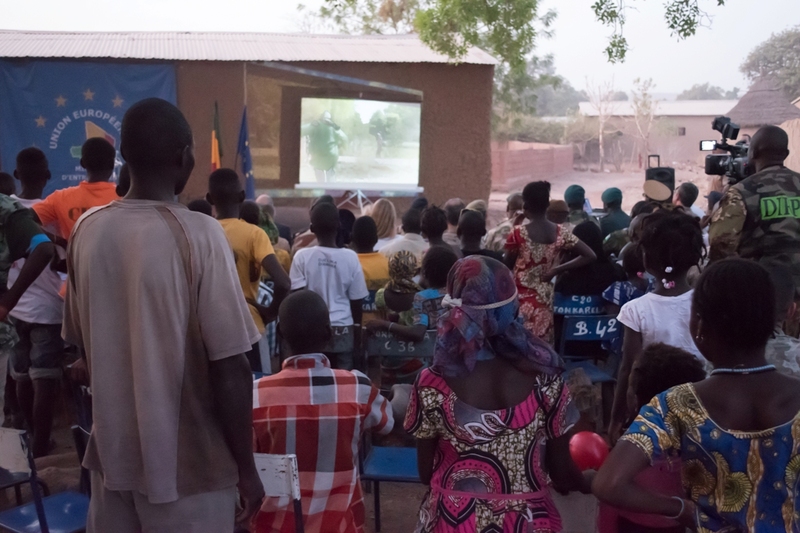 All the films were made in the villages of Siby and Congola, 68km from Bamako, and were shown at a premier event in Congola on the 15th of March. 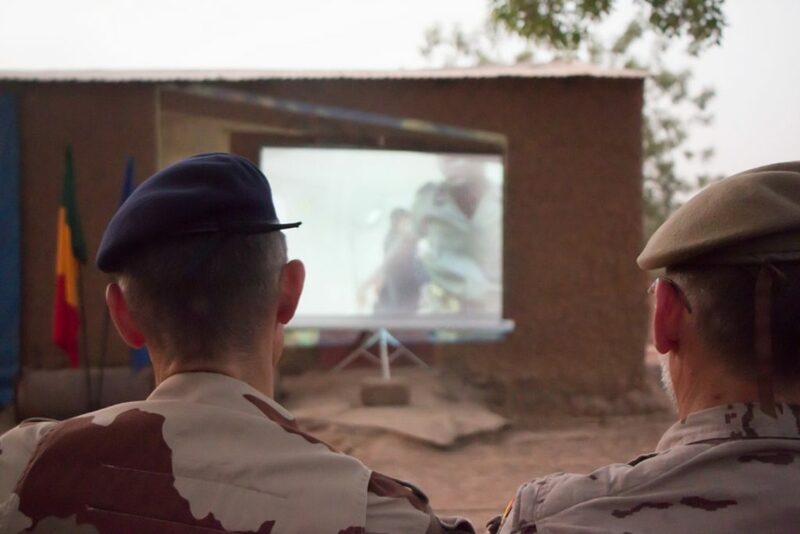 This premier showing was screened in the presence of the Mission Force Commander of EUTM, General Enrique Millan (Spain) and the representative of the Chief of the Staff of the Malian Armed Forces, Colonel Moriba Koné. 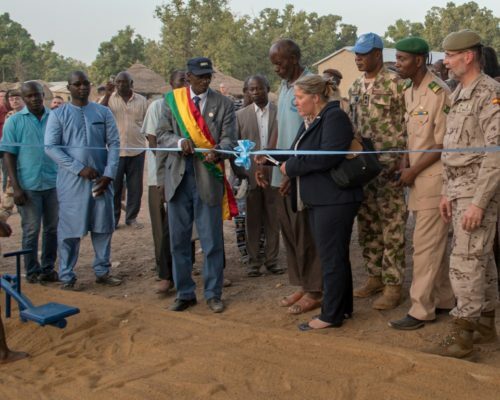 Prior to the screening of these videos, a gift of recognition was presented to the Chief of the Congola village in order to thank the people for their collaboration. 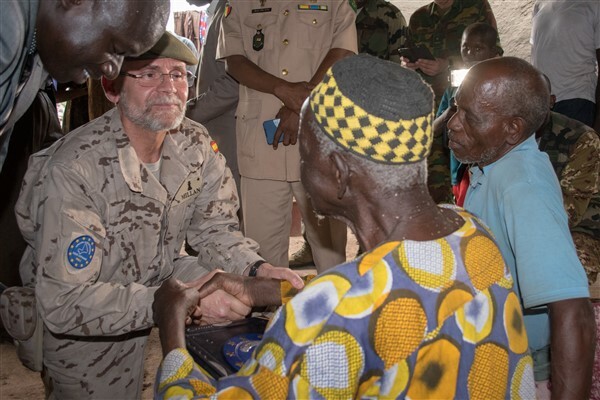 Other gifts were distributed among the inhabitants of the village as well as the provision, construction and inauguration of a small playground in the village for the children.